MacKillop Catholic College > Enrolling > What constitutes Enrolment? Enrolment refers to the formal agreement by the Principal on behalf of the school community to place a student’s name on the school’s enrolment register, thereby conferring on that student and his/her family all the rights and responsibilities that normally pertain to any enrolment. Enrolment refers to a full enrolment, not subject to special conditions. An application for enrolment is simply that. Acceptance by the school of an application does not mean that an offer of enrolment will automatically follow. Please click here for information about the Enrolment Application process. 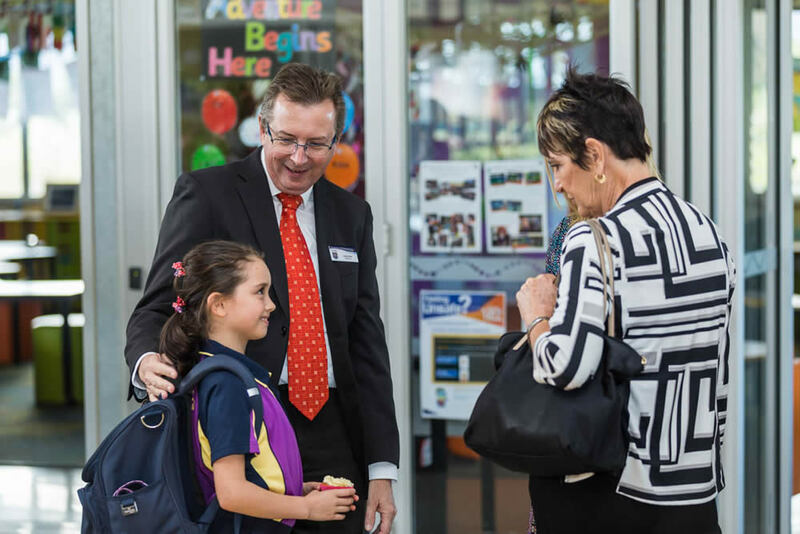 A student enrolment from another Catholic primary school can only be accepted if fees have been fully paid at the school. This is also the case for students attending Catholic secondary colleges in the Cairns Diocese. Once a student has been enrolled, any consideration of enrolment cancellation is subject to the considerations and regulations applying to suspension and exclusion as outlined by Catholic Education Services.